Repetition is an easy process to adopt for events. It keeps the planning simple and guarantees that attendee expectations are met. While convenient and tempting, this approach simply doesn’t work for brands built on innovation like Atlassian. The software company is the mecca of collaboration with a variety of products that allow people to work together more efficiently, including Jira, Stride, and Trello. Summit is the primary event, where the brand reaches its users face-to-face as one Atlassian. Summit evolves year over year because Atlassian is determined to improve. We spoke with Hope Stone, manager of event operations and sponsorships at Atlassian, about how the brand listens to user and attendee feedback and applies that to enhance brand experiences for all audiences. Your user community started organically without you. How do you tap into the passion of the group in an authentic way? HS: It all began when some enthusiastic Atlassian users found each other. They wanted to connect, learn, and share — so they did! They came together as a community with a common bond of Atlassian. The Atlassian User Groups started because we realized that we could help them achieve their goals and more. The community is the most energized group of people that I have ever interacted with. When you go to Summit, you feel like you are attending a concert. They are so excited to learn about Atlassian, to meet the leaders, and to get swag. We have a dedicated team focused on communicating with our Atlassian users in real and authentic ways. Our user community should have the best experience any time that they interact with our brand, whether that be attending Summit or any of our events, logging in online, or receiving day-to-day communication. This team listens to our users and engages them by speaking their language and addressing their issues and concerns — and just having a fun, authentic, day-to-day interaction. How do you reach the user community? HS: The Atlassian online community is an important channel that we use to connect with our users. This space has over one million members and seven thousand posts and portals for people to connect and have a daily touchpoint. Users can share tips about products, ask questions, or talk about things non-Atlassian-related. Our curators post questions about products to help users problem-solve and learn about new offerings or more efficient ways of doing things. We also share relatable questions to keep the group conversational. They have Fun Question Fridays, where they ask questions such as, “What is your favorite pizza?” and “What is your favorite book?” We know that this group likes to collaborate and have fun, so our community boards have personality, too. We also drum up excitement here for the Summit and other events, which offer them a chance to interact with each other and our brand face-to-face. Who is the attendee base at the Summit? HS: Our user community is always growing. 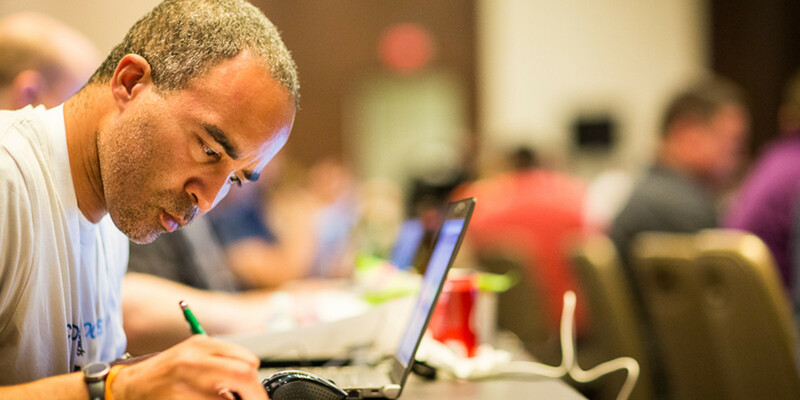 The Atlassian Summit brings together the everyday Atlassian users, partners, and vendors. IT administrators and specialists are the traditional Atlassian user and Summit attendees, but Atlassian tools can be helpful for employees in any department within an organization, so we are changing the Summit to make it less technical and more about teamwork. Among these users, we have the Atlassian Community Champions. They are experts and top influencers who share their knowledge to support and connect with members of the online community on a regular basis. Champions are personally invested in the health of the community and have a desire to help shape its future. There is an application process for this title, and they earn royalty status at the Summit. There was a Champion in Africa who was initially unable to make it to the Summit, but Atlassian flew him there and highlighted him in the keynote. He was so popular that he practically needed security. Everyone wanted to take pictures with him. It is a reminder that what we do is cool and that we impact people. Atlassian as a company and as a community is pretty exceptional, and I am lucky to be part of that. How do you work with your partners to make sure that the sponsorships are a win for everyone? HS: At Atlassian, we are very focused on all our audiences. In the same way that we have a team dedicated to our users, we have another for our partners. We work with our partners so that we are in constant communication with them about the Summit and their overall strategy with Atlassian. Our partnership strategy for Summit has advanced over time — we learned from previous events and we continue to progress. 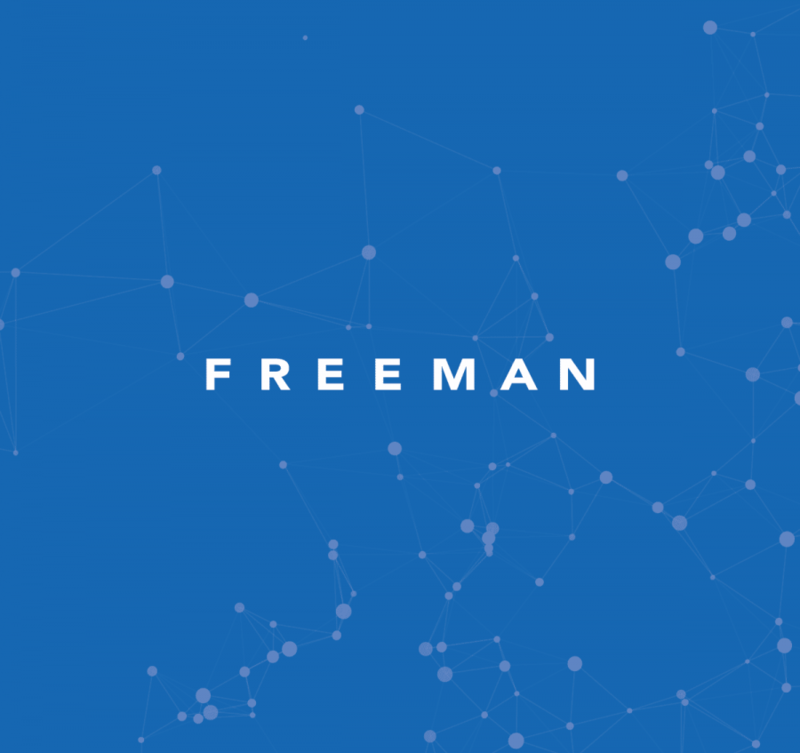 We revamped the prospectus and the packages to make sure that the cost is reflected in the breadth and depth of deliverables and opportunities to connect with the user community. We also have a special Partner Day to celebrate that group and educate them about the future of Atlassian. The marketplace vendors create add-ons for our products and share them in the Atlassian marketplace, so we have an amazing ecosystem of users, vendors, and partners who all get to geek out together. Our sponsor number has doubled year-over-year, so our sponsor team has done a terrific job building relationships and exceeding expectations. Without our sponsors or our partners, we wouldn’t be the same. The Summit wouldn’t be nearly as successful. What metrics do you use to evaluate Summit? HS: We love any sort of feedback. In fact, we welcome it! Any user can create a ticket to get in touch with an Atlassian representative. We are open to taking a step back and saying, Just because we’ve been doing it a certain way, doesn’t mean it’s always right — so let’s go to our community and find out. We look at a number of different data points, like overall event satisfaction scores and attendance numbers. After Summit, we also survey all our attendees regarding session content to keynote to venue — and more. Our goal is to find out exactly what our attendees want and expect so that we can deliver. Our team is not afraid to ask the tough questions. We ask, How can we improve? How do they want the Summit to evolve? How much budget do they have allocated for the event? How much time can they spend there? We ask all our audiences these questions because we want this to be a valuable experience for everyone. How do you use the results to improve? HS: We listen. We organized an Atlassian worldwide tour based on our user community feedback after Summit. Attendees told us their budget and travel restrictions. Many of our attendees can’t be out of the office for more than one day, so we decided to bring Atlassian to them. It was difficult, but we narrowed it down to 11 cities where we hosted half-day events. We had minimal sponsorships because we knew that these were going to be more intimate crowds of 300 people or less. In each space, we had one session room with the opportunity to network and spend time with our executives. We created smaller events in these cities to give the attendees a taste of what the Summit is like and get them hyped up to go all in and commit to our biggest event of the year. What advice do you have for marketers looking to get strategic with their events? HS: Know your brand. There are so many events, and the business is saturated. Having a strong brand voice and understanding your audience will make you successful. Build a brand presence for your audiences and think about what they want to experience. Atlassian is an open company with a reachable, relatable, human feel, and our users embrace that. This allows us to be flexible with our feedback and evolve our event, which has contributed to our overall success. What are some events you like to go to for inspiration? HS: I’m in San Francisco and walking distance from Moscone Center, so I try to go whenever I can. The events that I get the most inspiration from, though, are not an apples-to-apples comparison of tech events. A new food tour, Broadway, watching the Olympics on the TV … that’s where I am the most inspired. As a team, we went to see Cirque du Soleil, and everything from the seats to the open experience to the production value had us in awe and came into play in our Summit brainstorm. It can’t translate exactly to Summit, but seeing, hearing, tasting — engaging the five senses is something that resonates with me. How well do you know your audiences? Take our quiz to find out!